This workshop discusses the lean basics and value of Lean Manufacturing in a completely customizable option for your business’ specific needs. Choose between 2 and 5 days of training to learn how to apply lean manufacturing. Get your LSS Green, Black or Master Black Belt! 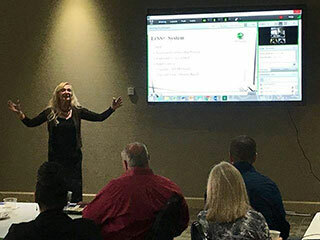 Our accelerated workshops allow students to complete their LSS Certification faster than traditional programs because of our proprietary Leaner Six Sigma (LrSS©) methodology. 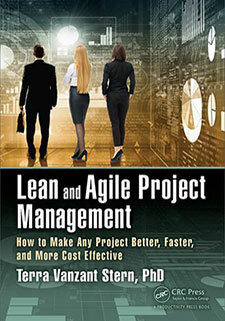 Lean, Agile, and Six Sigma to make their projects better, faster or more cost-effective. SSD Global Solutions (SSD) has been serving the international community since 1997. 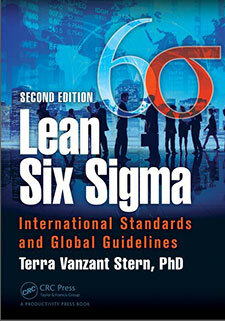 SSD specializes in Project Management and Leaner Six Sigma©. SSD also offers coaching services in practical applications such as ISO 13053 (Six Sigma), Innovative Thinking/Design and ISO 21500 (Project Management) by using respected critical-thinking models. 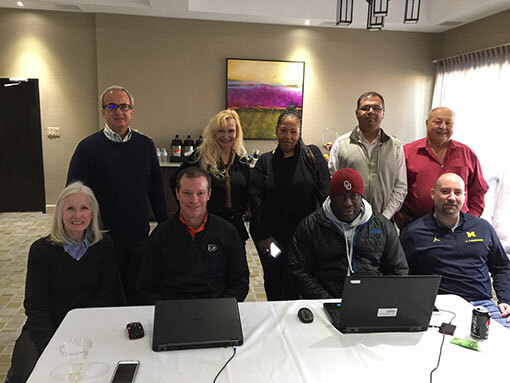 SSD actively supports the theories and philosophies of the American Society of Quality (ASQ), Society of Mechanical Engineers (SME) and the Project Management Institute (PMI) and as active members of both national and local organizations. SSD has participated in a number of confidential high-profile process improvement and system integration projects for government and the private sector. We believe in an easier path to certification through our leaner approach to Lean Six Sigma. Deliver greater value to your customers with Lean’s customer focused minset. Lean focuses on eliminating waste that is costing you time and money. 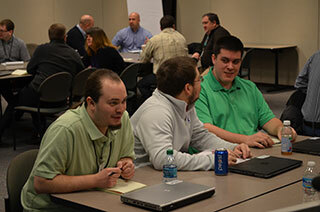 The problem solving tools taught in Lean Six Sigma helps teams work better together. Six Sigma’s focus on reducing defects means your employees are more efficient. 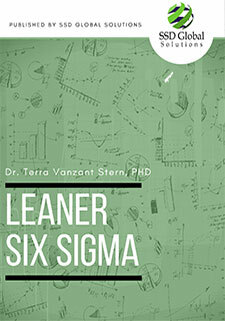 I am often asked what makes SSD Global Solutions’ Leaner Six Sigma© (LrSS©) different from the many Lean Six Sigma programs available today. This has been an easy question to answer! We honored the Voice of the Customer. Then, we implemented the suggestions they made. As a result, we simplified the statistics, made the concepts less difficult to understand and cut out all the unnecessary jargon.